A short excerpt on the scientifically proven benefits of meditation as a catalyst to overall wellbeing, from Dr. Habib Sadeghi’s book Within – A Spiritual Awakening to Love & Weightloss. These are just a few of the incredible benefits of a regular meditation practice. As you can see, meditation is far more profound than basic relaxation. When you’re in control of your mind and it doesn’t control you, the body’s healing intelligence gets to work in the way it was designed, and the results will amaze you. Meditation has also been shown to dramatically improve creativity, memory and brain function, problems with ADHD, metabolic syndrome, academic performance and much more. Meditation isn’t a panacea for all problems, but if you remain consistent, you’ll be very surprised at how it positively impacts your life in many ways you never expected. Dillbeck, M. Orme-Johnson, D. “Physiological differences between transcendental meditation and rest”. American psychologist. American Psychology. , 42(9), (1987). 879-81. Jevning, R et al. “Adrenocortical activity during meditation”. Hormones and Behavior. , 10(1), (1978). 54-60. Schneider, R et al. Stress reduction in the secondary prevention of cardiovascular disease randomized, controlled trial of transcendental meditation and health education in blacks. Circulation: Cardiovascular Quality and Outcomes. , 5, (2012). 750-758. Wallace, R et al. He effects of the transcendental meditation and tm-Sidhi program on the aging process. International Journal of Neuroscience. , 16(), (1982). 53-58. Van Wijk, EPA et al. Differential effects of relaxation techniques on ultraweak photon emission. Journal of Alternative & Complementary Medicine. 14(), (2008). 241-250. Brooks, J, Scarano, T. “Transcendental meditation in the treatment of post-Vietnam adjustment.” Journal of counseling & development. 64.3 (1985): 212-215.Print. Grosswald, J et al. “Effects of transcendental meditation in veterans of operation enduring freedom and operation Iraqi freedom with post-traumatic stress disorder.” Military medicine. 176.6 (2011): 626-630.Print. It’s never too late to achieve clarity. 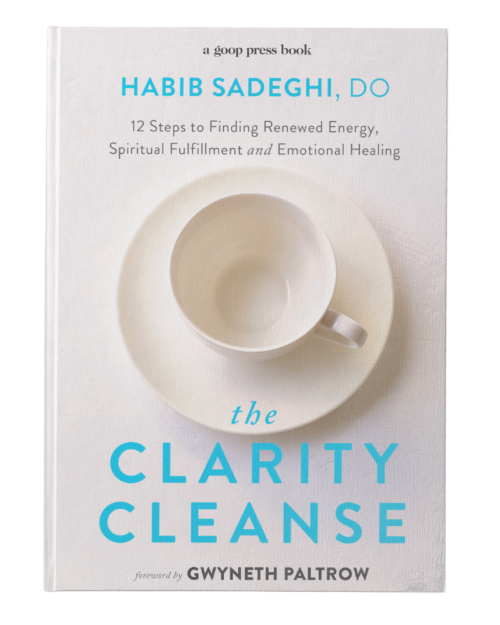 Order The Clarity Cleanse and manage your life with greater awareness & less effort! 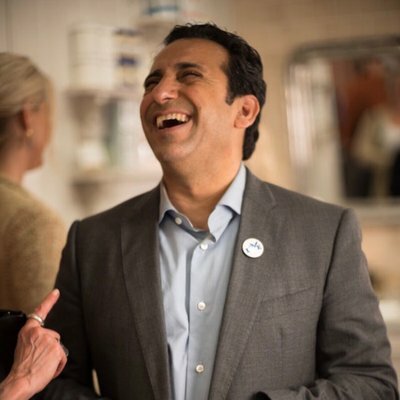 Dr. Habib Sadeghi is the co-founder of Be Hive of Healing, an integrative health center based in Los Angeles. He provides revolutionary healing protocols in integrative, osteopathic, anthroposophical, environmental, and family medicine, as well as clinical pharmacology. He served as an attending Physician and Clinical Facilitator at UCLA-SM Medical Center and is currently a Clinical Instructor of Family Medicine at Western University of Health Sciences. 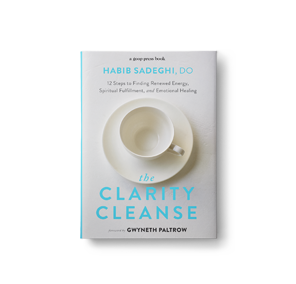 Dr. Sadeghi is a regular contributor to Goop, CNN, BBC News and TEDx. 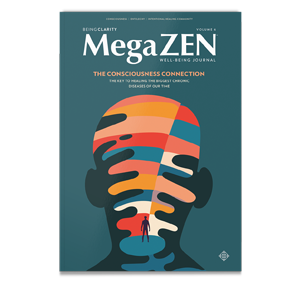 He is the author of Within: A Spiritual Awakening to Love & Weight Loss, as well as the foreword to Gwyneth Paltrow’s It’s All Good, and is the publisher of the health and well-being journal, MegaZEN.